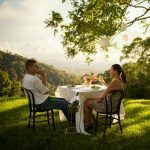 Enjoy a Eumundi Markets private transfer door-to-door. Australia’s premier market which is absolutely buzzing on a Saturday. 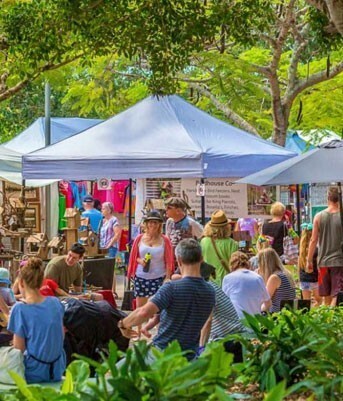 Come and enjoy the world famous Original Eumundi Markets with Coast to Hinterland Tours. How to get to Eumundi Markets, Australia’s premier market which is absolutely buzzing on a Saturday. 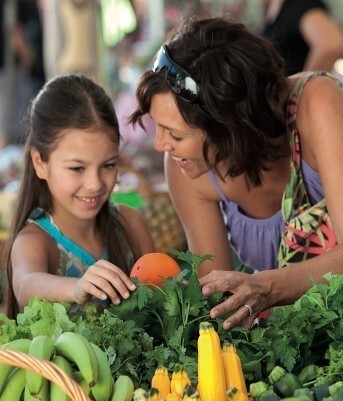 Come and enjoy the world famous Original Eumundi Markets with Coast to Hinterland Tours. 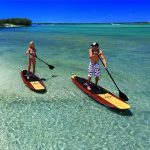 Looking for the best and easiest way to get to Noosa from Caloundra, Mooloolaba or Maroochydore? 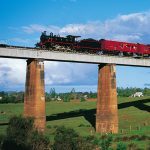 Why not book a Coast to Hinterland Tours return transfer. 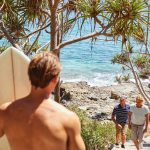 No matter where you’re staying on the Sunshine Coast, Noosa is a must visit! * Excludes entry to Australia Zoo. 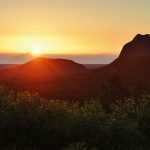 Experience two amazing Sunshine Coast attractions. See amazing wildlife up-close and personal at Australia Zoo, then eat & ride your way around the iconic Ginger Factory on a Factory Tour or watch a Live Bee Show!